Thermo Fisher Shandon Excelsior ES Tissue Processor w/ Wax Baths . 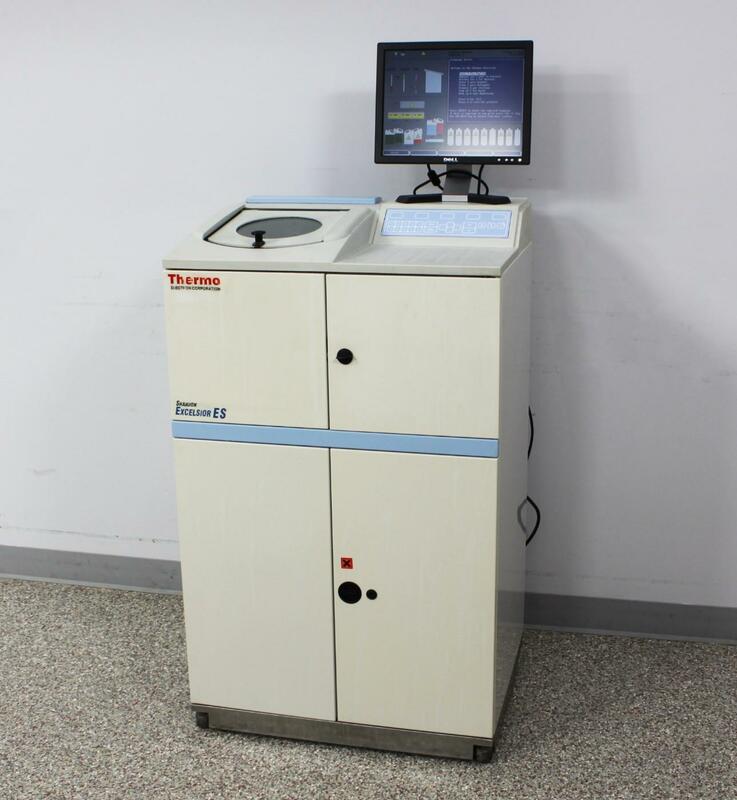 New Life Scientific, Inc.
Take the hassle out of tissue processing with the Thermo Shandon Excelsior ES. save your lab both time and supplies. to clear all lines and chambers. fluid and start processing samples - no transfer required! using, allowing it to dispense only the amount needed. contaminated wax, leaving you the rest for the next run. risk of buying an untested, unwarranted instrument from an unproven seller. small labs to major universities, like The Ohio State University.